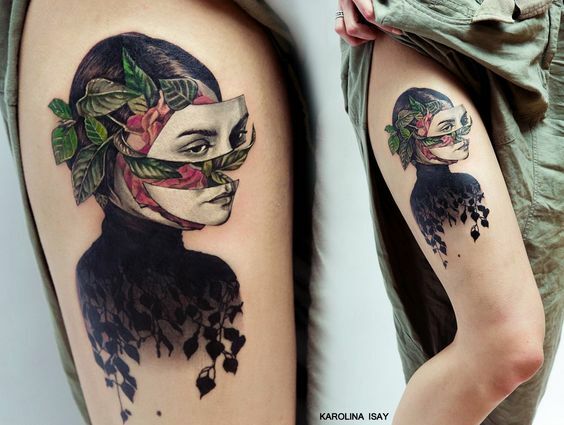 Tattoo designs are all about beauty and public acceptance. 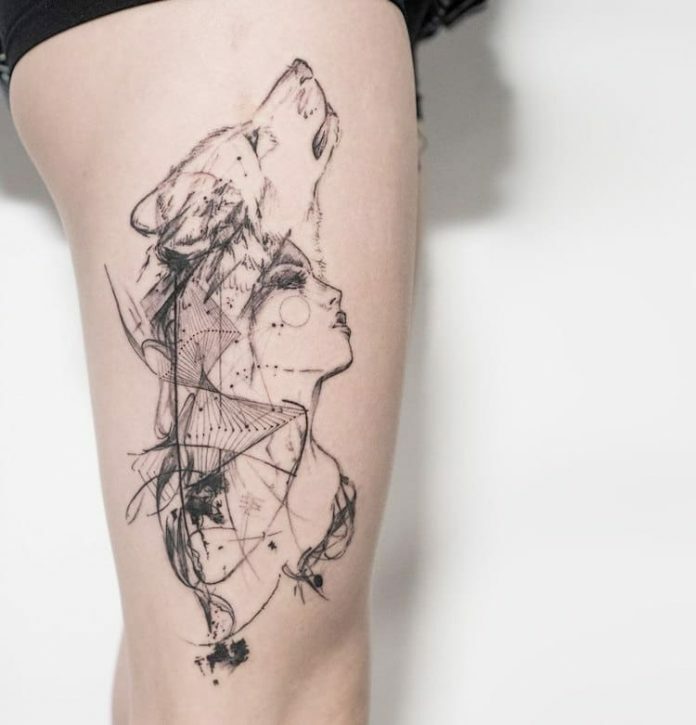 There are tattoos that hooks the public due to the intricacy of the design while some wows the crowd purely because it is a work of art. 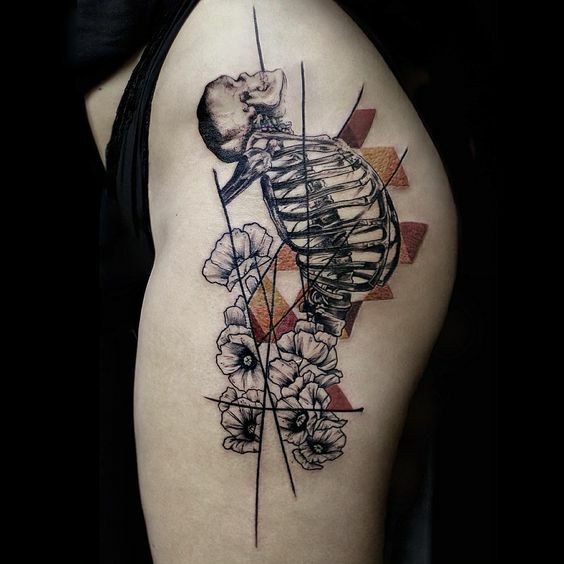 Today’s tattoo showcase is not just simple works of art, it is how modern tools and thinking is applied to designs. 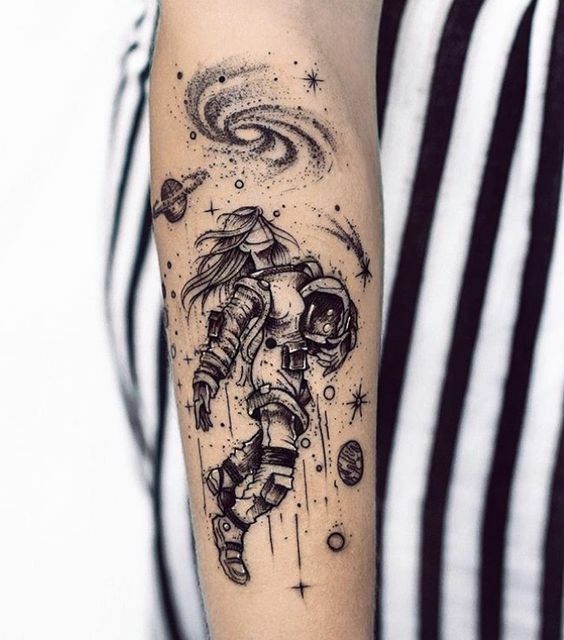 Check out the graphic tattoos. 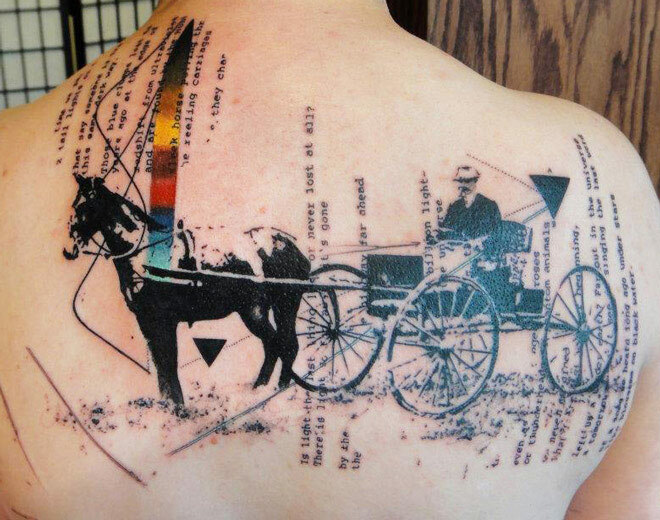 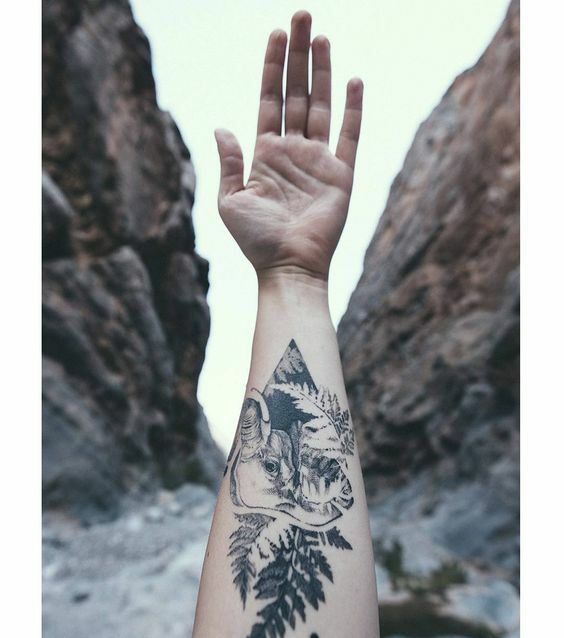 These tattoos look like they are made straight from a printer. 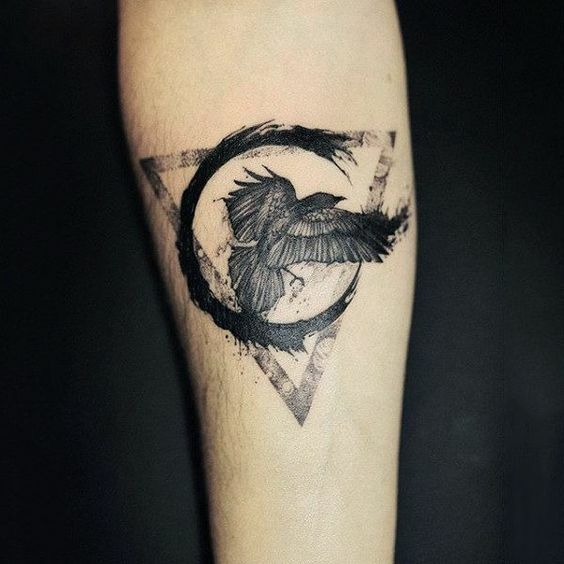 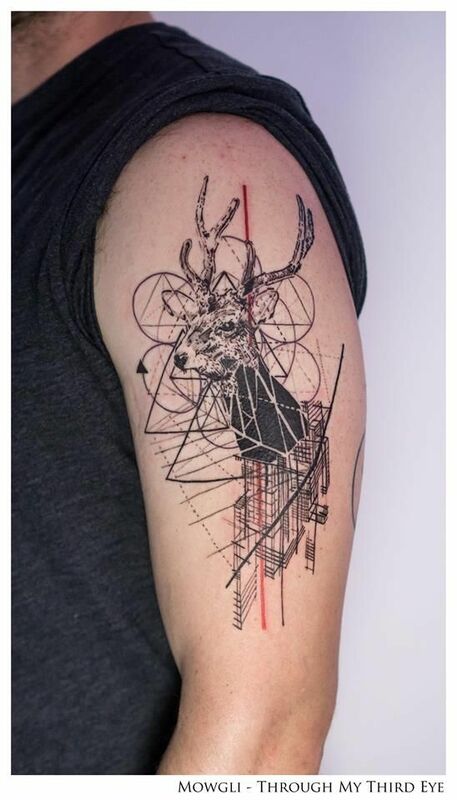 Only true tattoo masters can pull off designs that so vivid and so playful that the word simplicity could never be applied to even the simplest one. 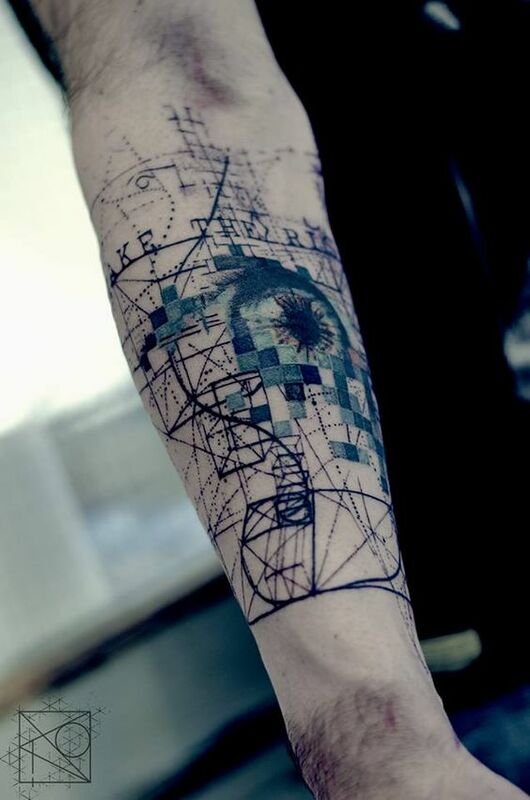 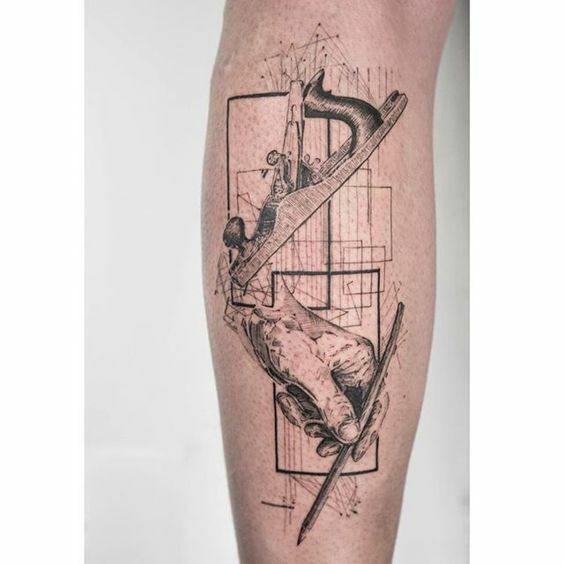 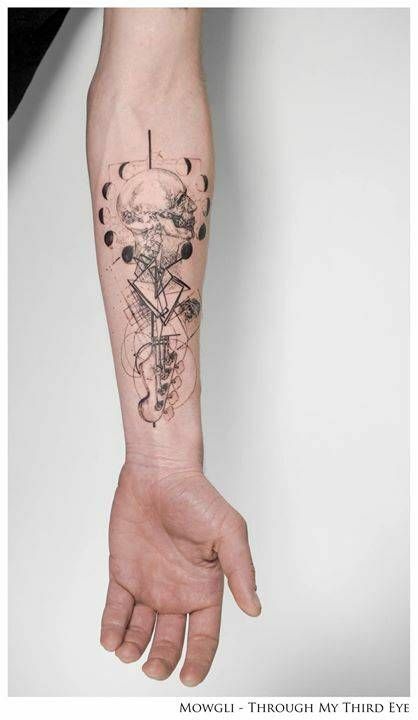 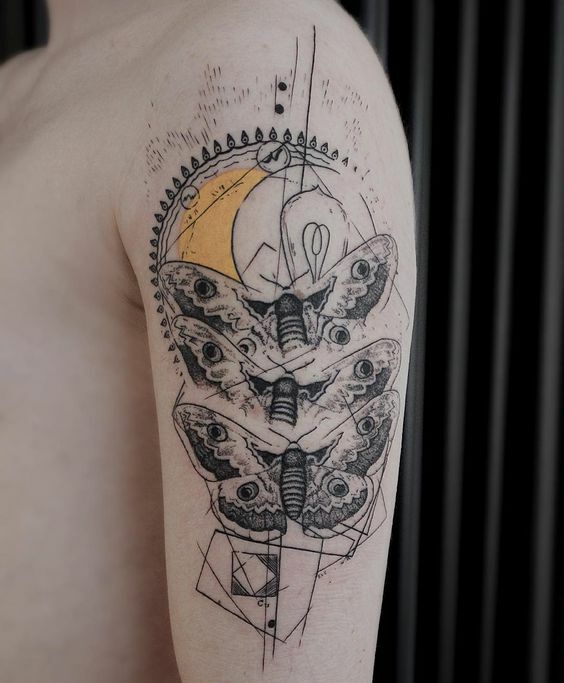 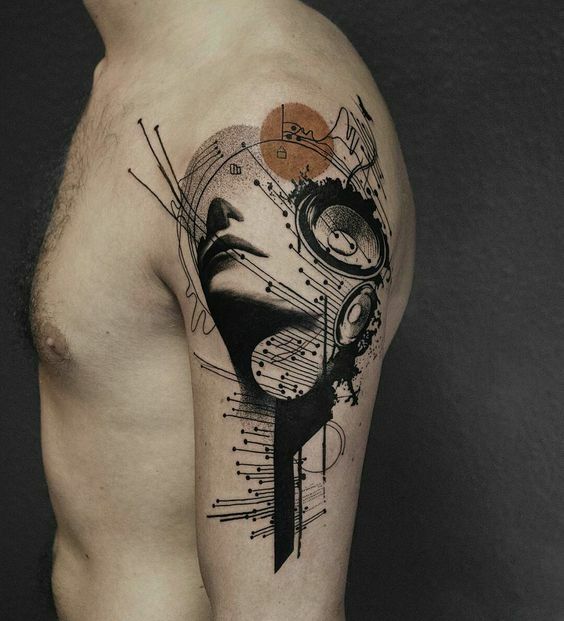 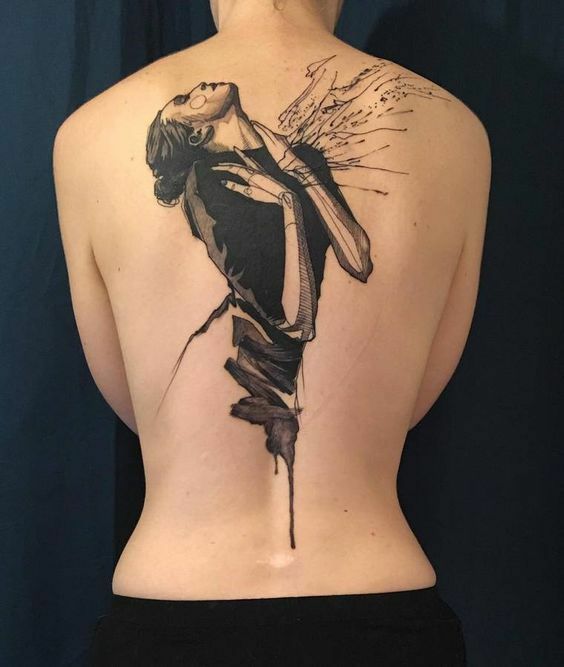 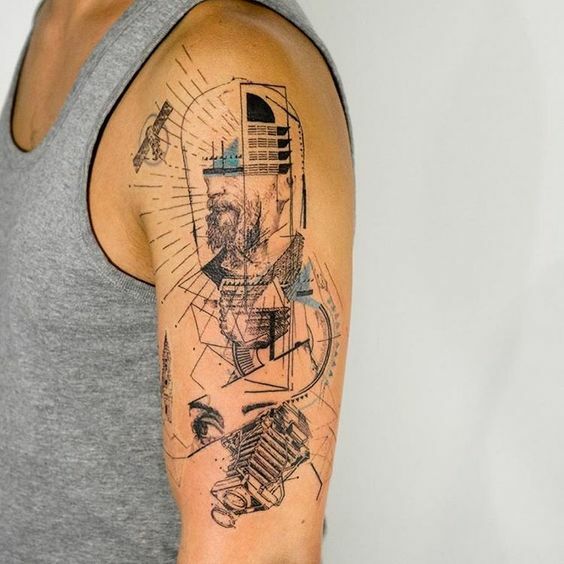 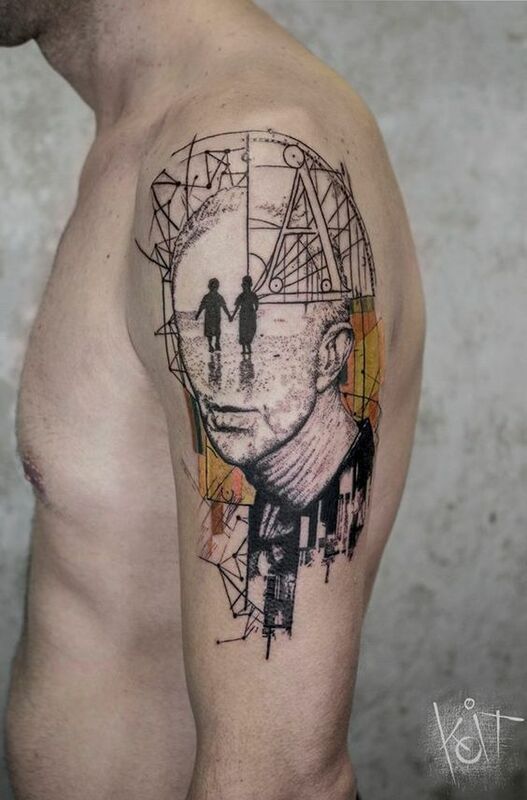 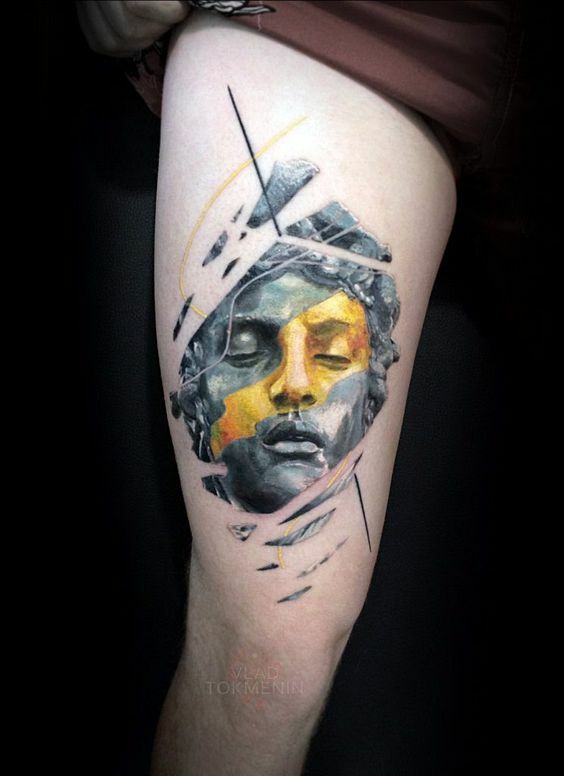 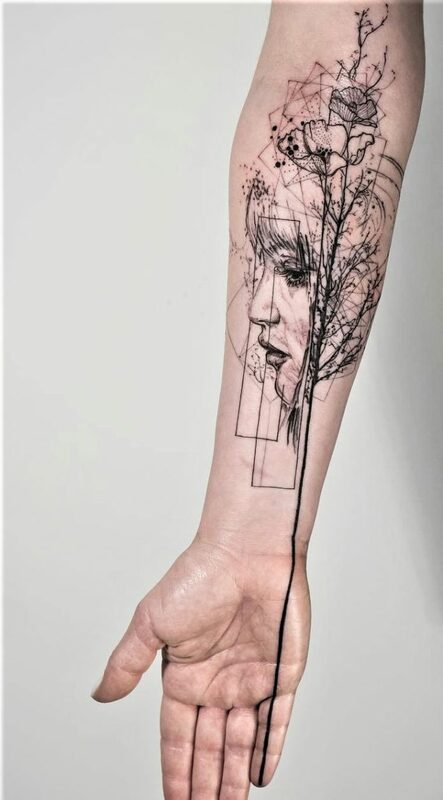 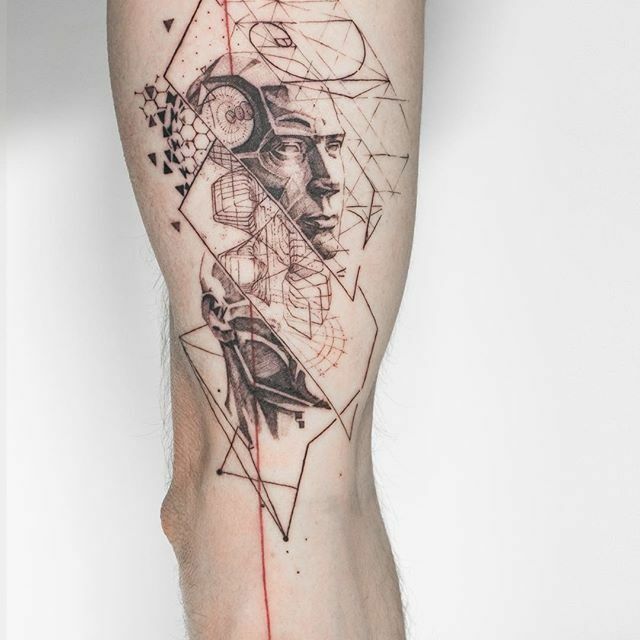 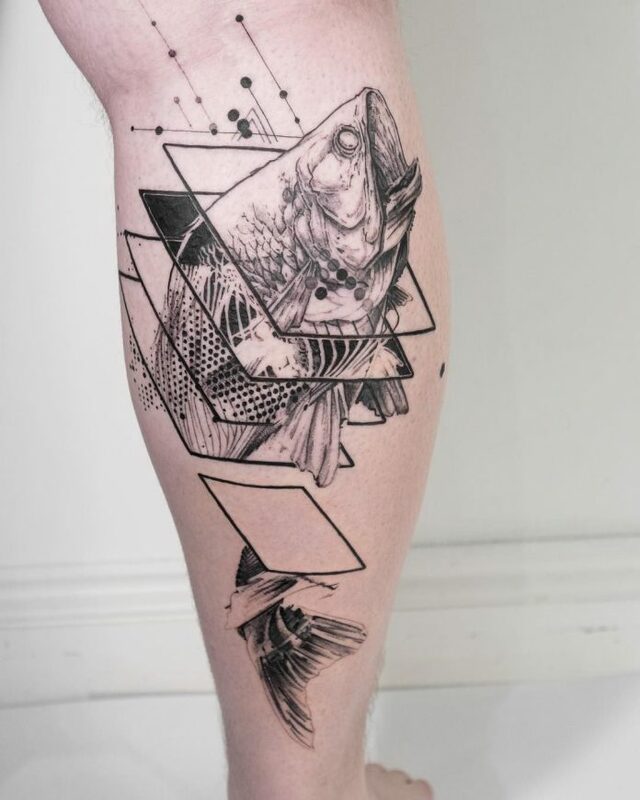 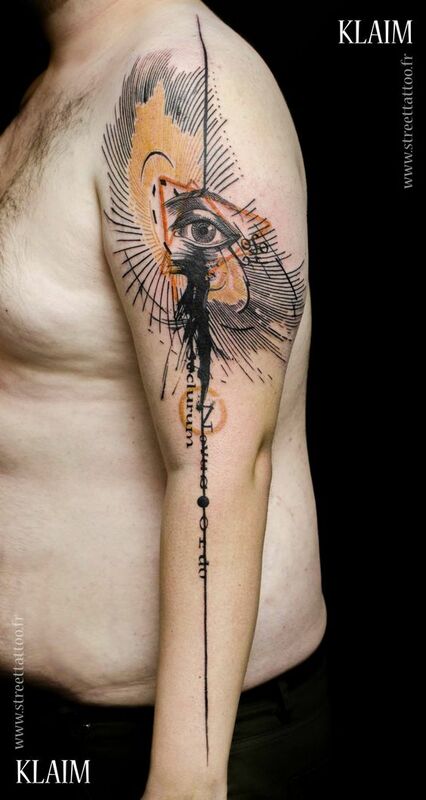 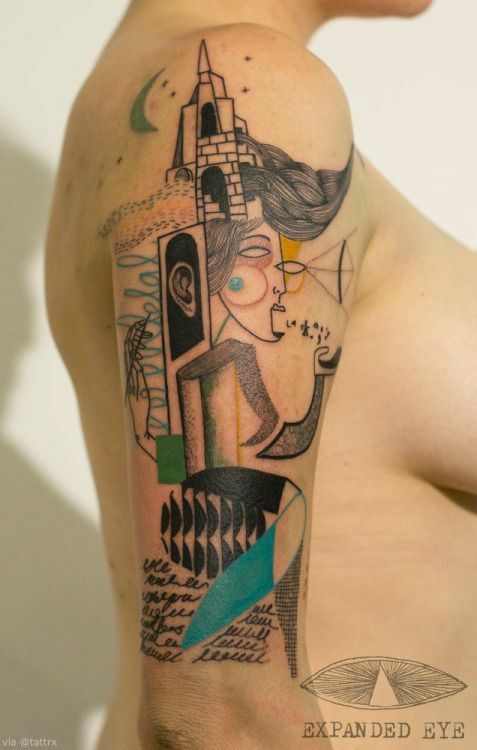 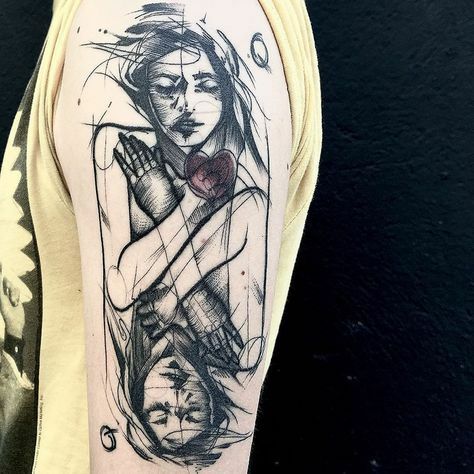 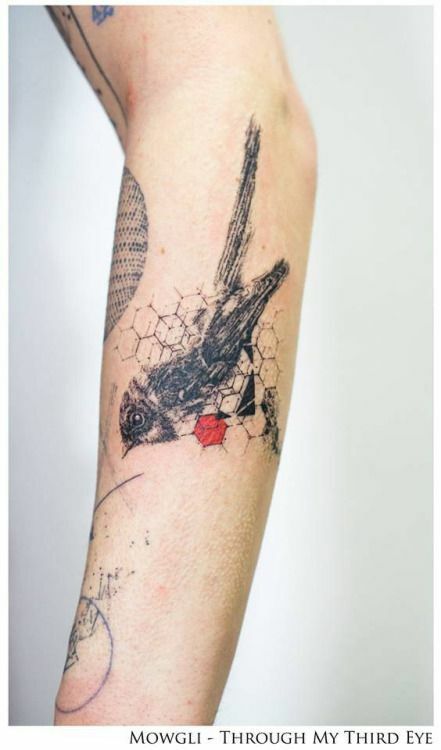 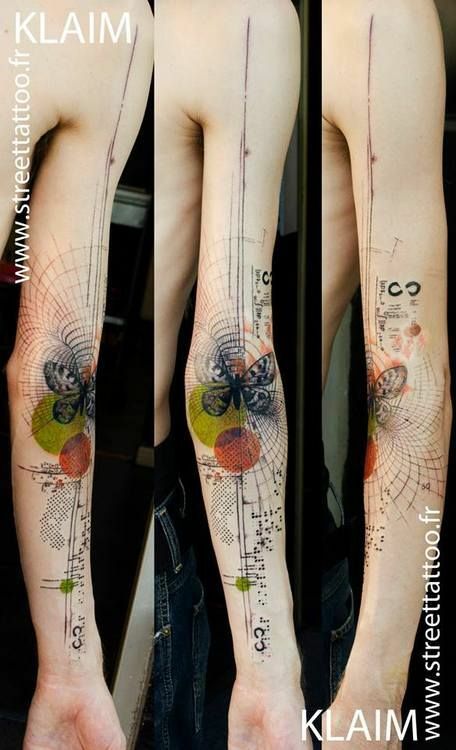 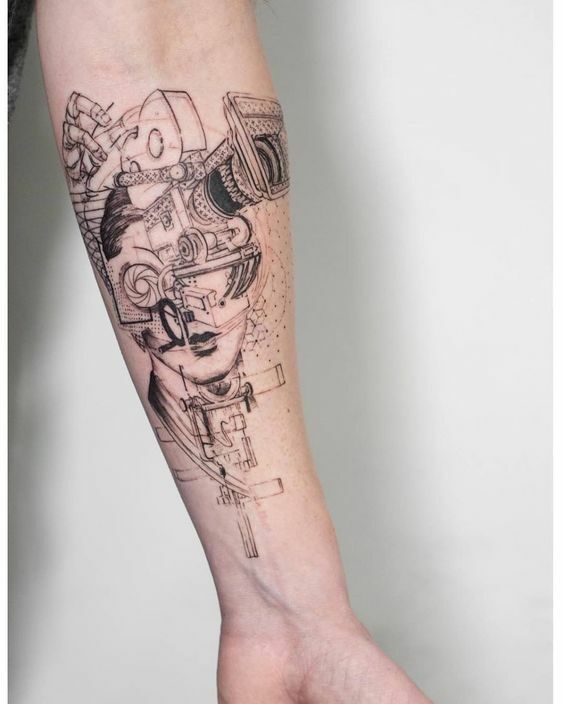 Graphic tattoo designs range from realistic portraits, 3D figures, up to colored abstracts. 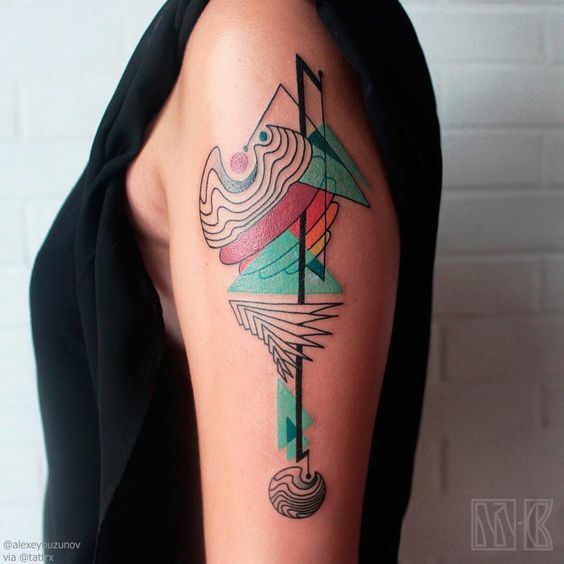 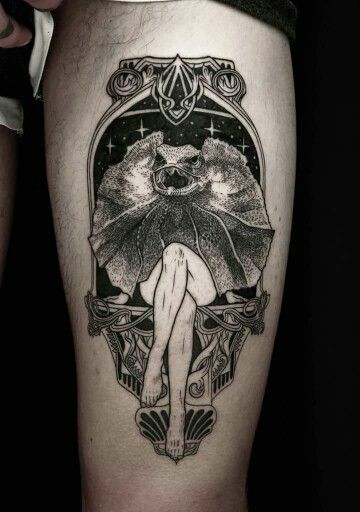 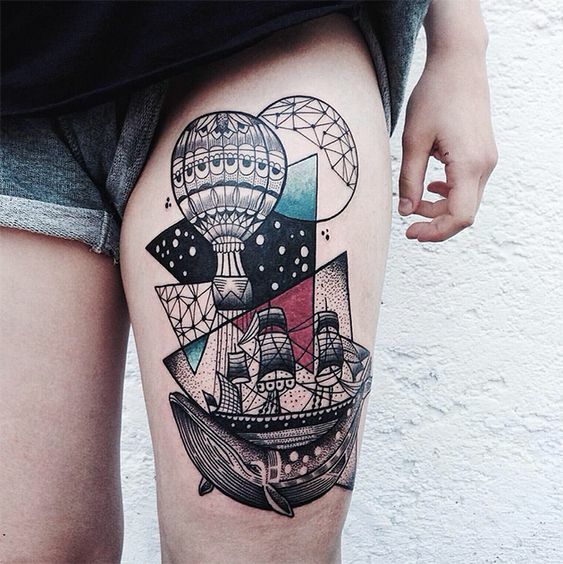 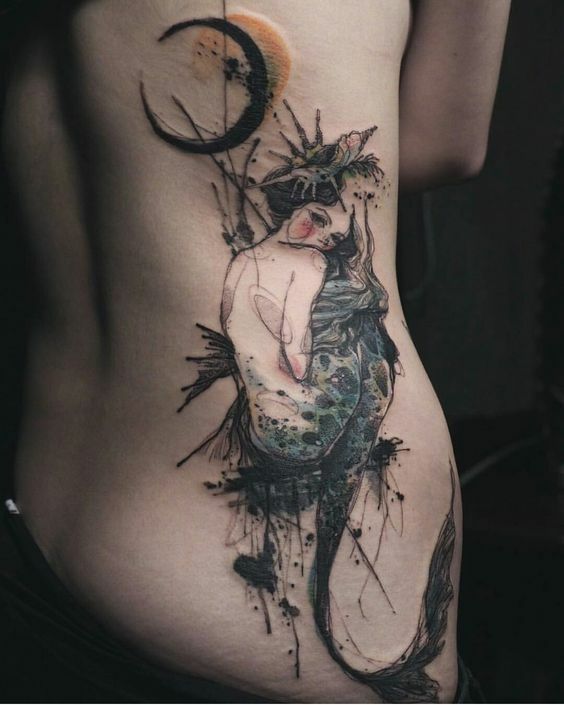 40 of the coolest and eye-popping graphic tattoo designs were meticulously selected today to spoil our thirst for both art and expression. 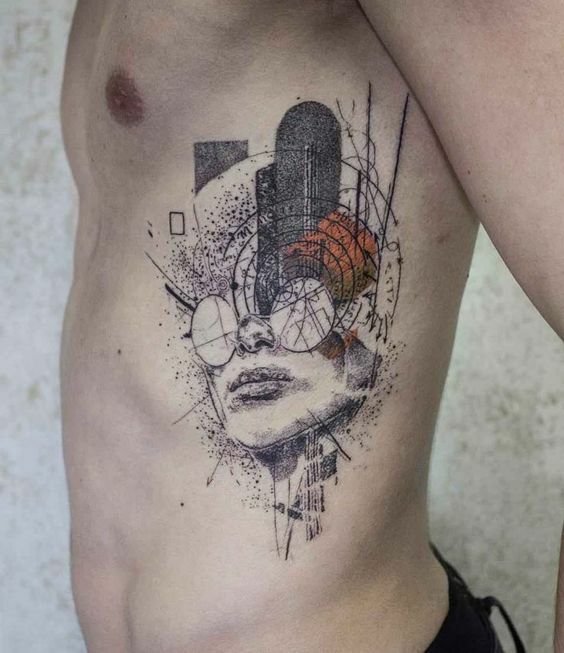 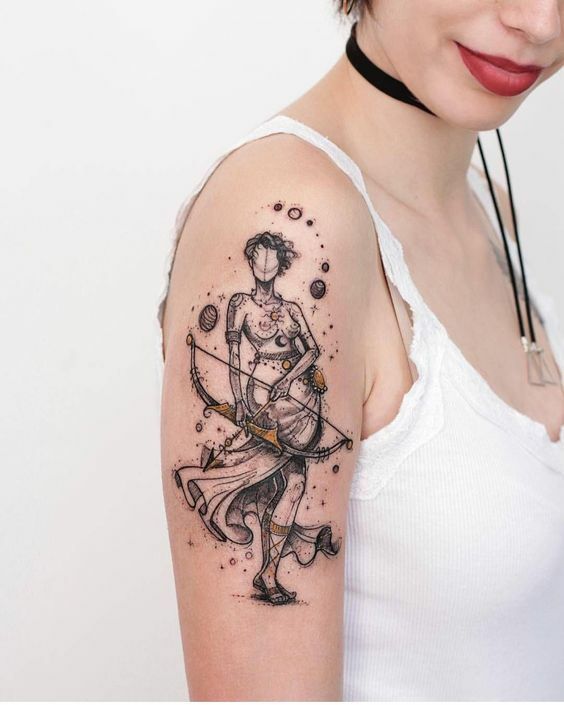 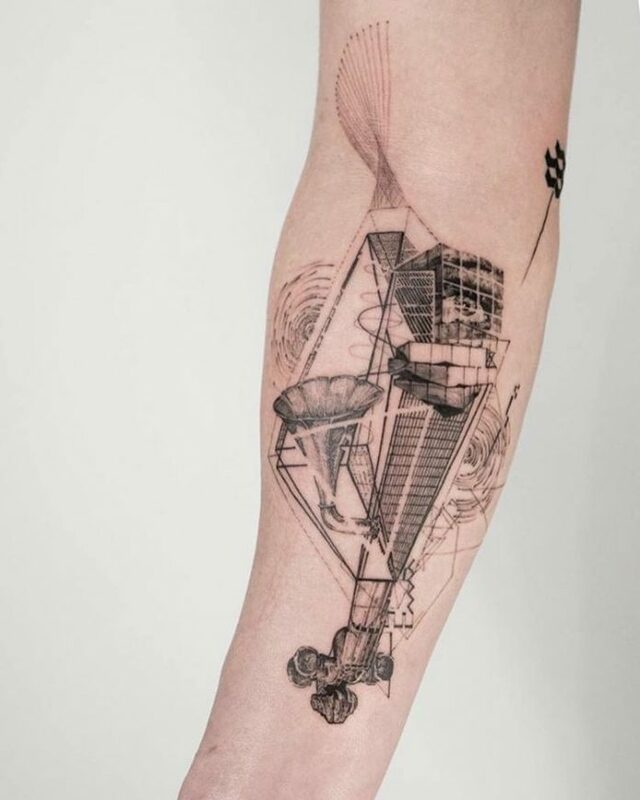 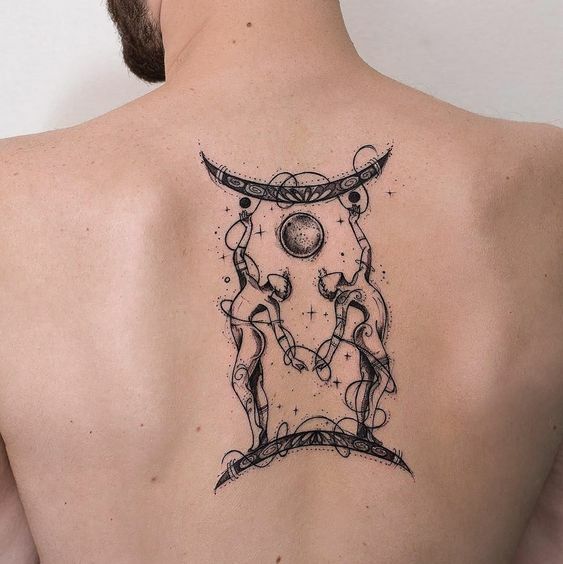 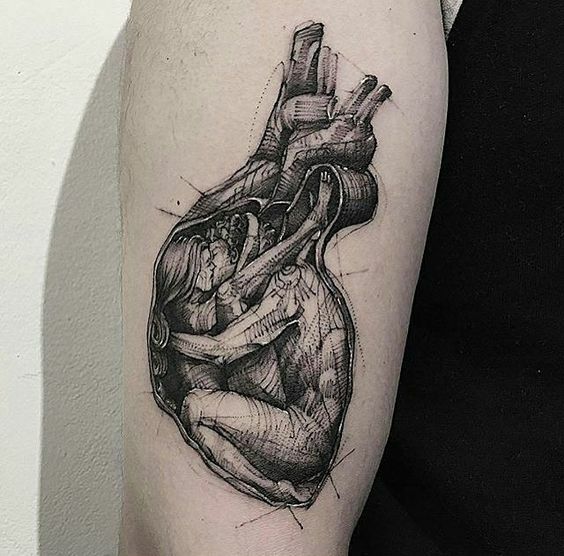 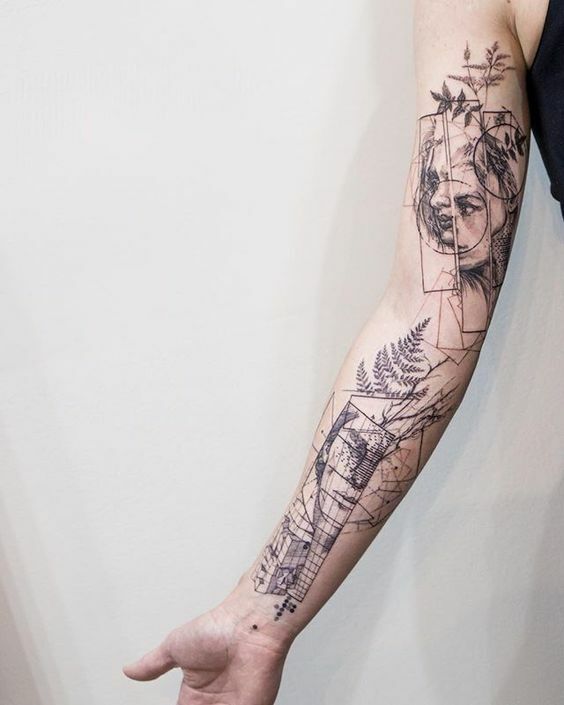 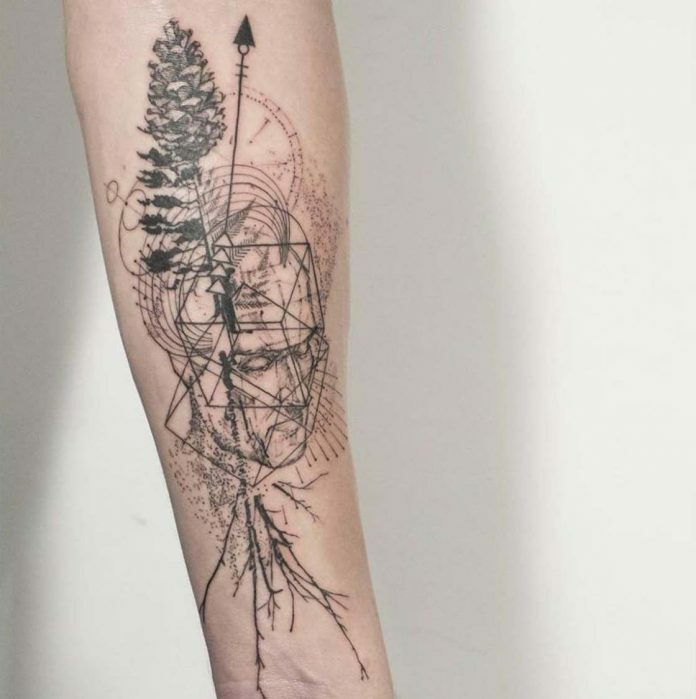 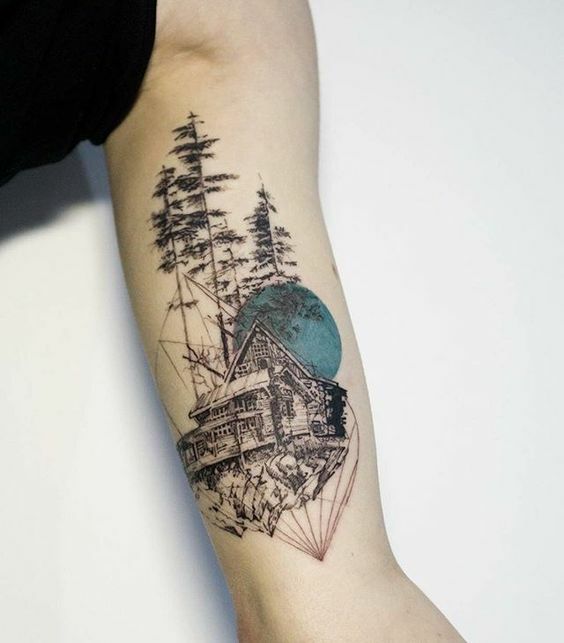 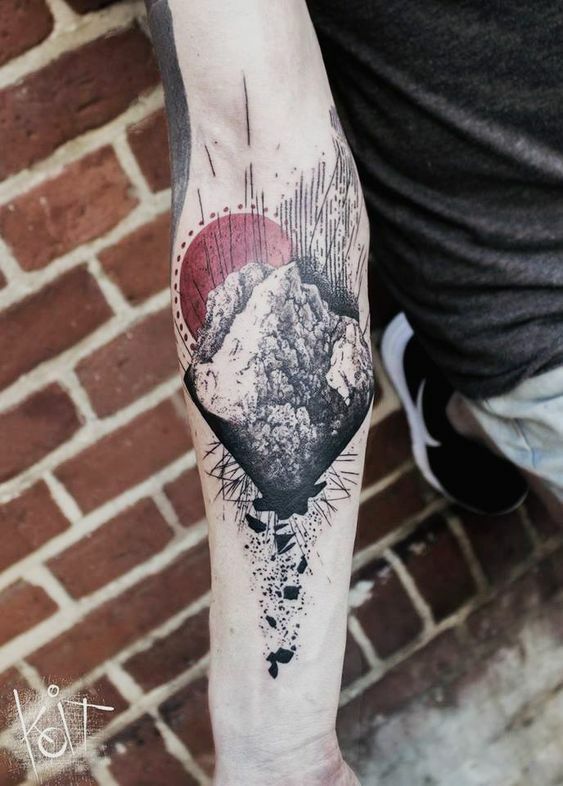 If one of these designs will convince you to get your own tat, make sure you find a reputable master that knows what he is doing. 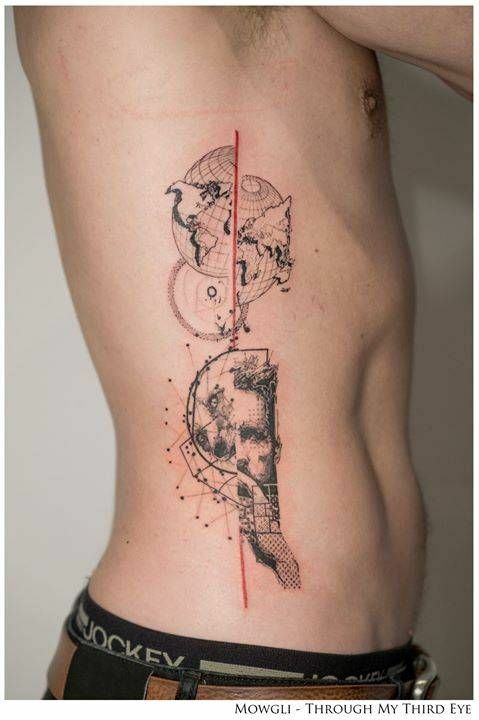 It may be a challenging feat but if pulled off, nothing is more worth it.